When you visit the waterpark capital of the world, you’re going to want to visit a waterpark, am I right? 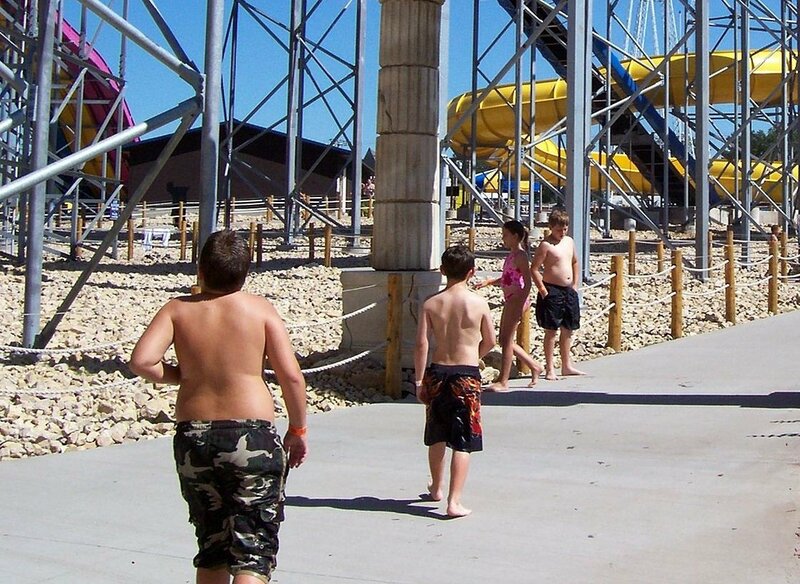 Well, Wisconsin Dells has a lot of great water parks – and to make your trip to these water parks even better, consider booking a stay at a hotel with waterpark passes included in the price! That way, not only do you save money by not having to book your hotel and get your waterpark passes separately (since waterpark access is included in the cost of your nightly stay), but you will also be right close to the waterpark which will make your family vacation even better! So you may be wondering, what are some great hotels in Wisconsin Dells that have waterpark passes? Well, here at Green Vacation Deals, we came up with our list of the best Wisconsin Dells hotels with waterpark passes – and make sure you click on our links to get the best prices for these hotels!